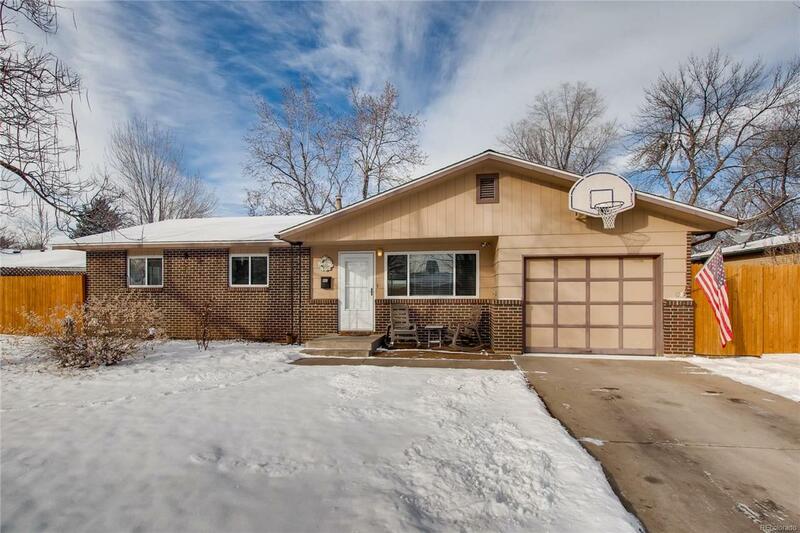 Adorable 3 bed 2 bath bath brick ranch charmer. This spacious home has traditional floorplan as well as a large bonus room perfect for kids space, office or media room. Master bedroom has attached bath with shower. Beautiful remodel in second bath. Hardwood floors throughout and new carpet in bonus room. Large galley kitchen with plenty of storage and counter space. Nice spacious lot with storage shed. Property is equipped with NextLight High Speed Internet too!